737 Flight Simulator gives you a fantastic opportunity to feel what pilots felt during critical situations. 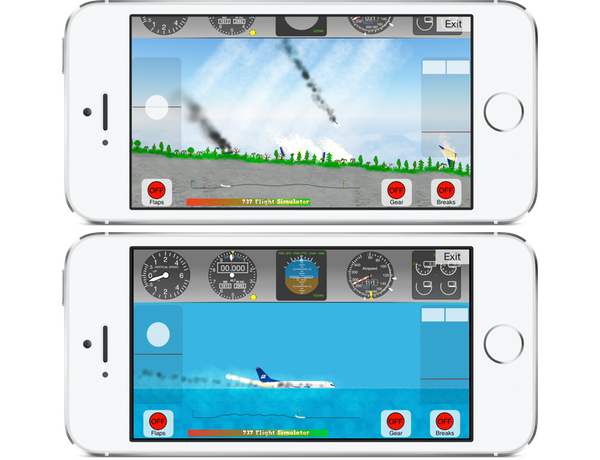 This game is a collection of air crash scenarios which you could find in Discovery channel on TV in popular series “Air Crash Investigation”. 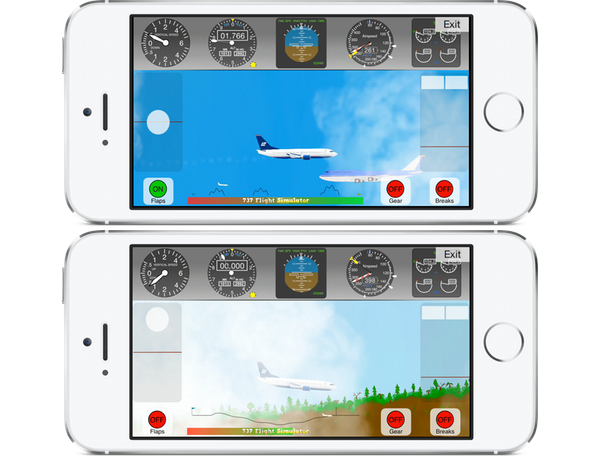 Without doubt we can recommend this game to all people interested in aviation. It’s easy and you can learn quickly how to fly the most beautiful machine made by humans. Enjoy real physics simulation of boeing 737. Each crash is unique providing endless fun experience. Experience real life scenarios which happened in the past to real pilots. Try landing on Hudson River and Smolensk. Can you survive? 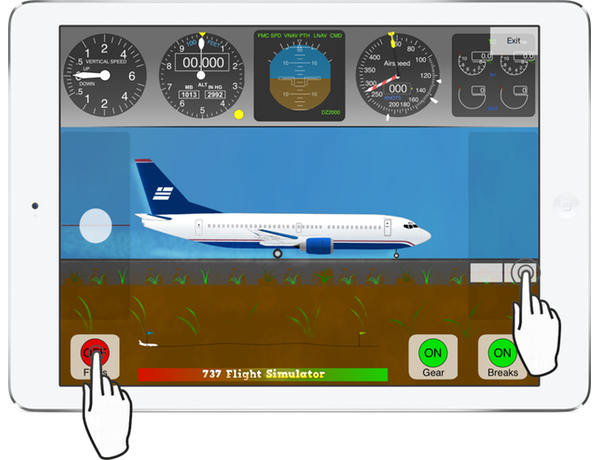 Very simple controls make this game playable by everyone including kids and aviation enthusiasts. 737 Flight Simulator is made by the community. Every month we release new version based on community requests. Visit our forum page now and suggest your changes.